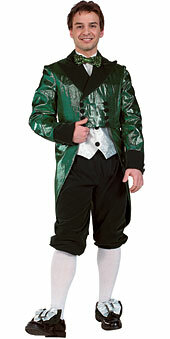 If you plan to strut the party in an Irish or Scottish costume, you better not forget the kilts. 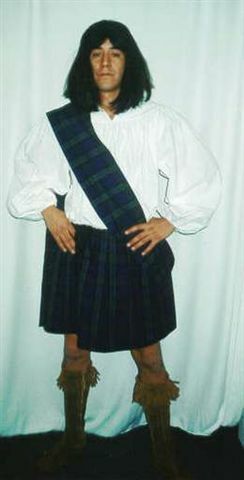 The kilts speak a lot of about the rich cultural history of Ireland along with the sporran,and the plaid of the Tartan. 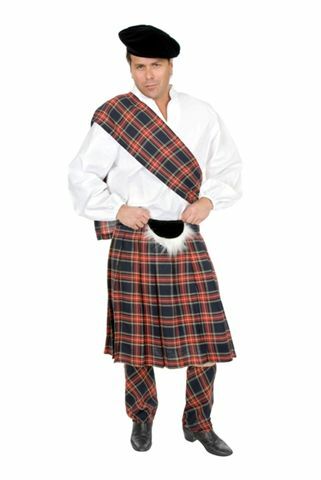 We’ve got a line of sizes of Kilts in the Black Watch and the red Stuarts. 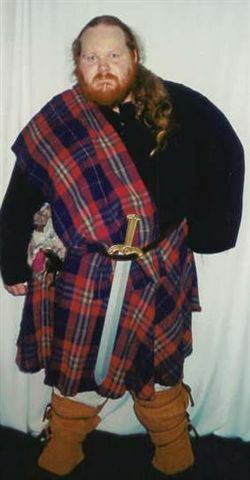 Pick the costume to look like the famous Rob Roy, William Wallace (Brave Heart), or Robert the Bruce. In an instant, you can be any of these remarkable people of history and gain the respect of everyone in the party. 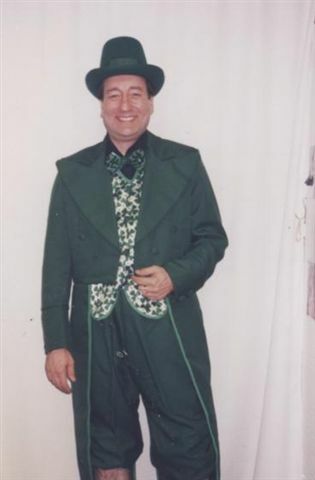 You might even be offered an extra glass of whiskey for looking like the grand Scotsman or Irishman that you are.